You can make a picture cake just like the bakeries for a fraction of the cost! Make your own amazing cake and treats with edible Cake Stickers. 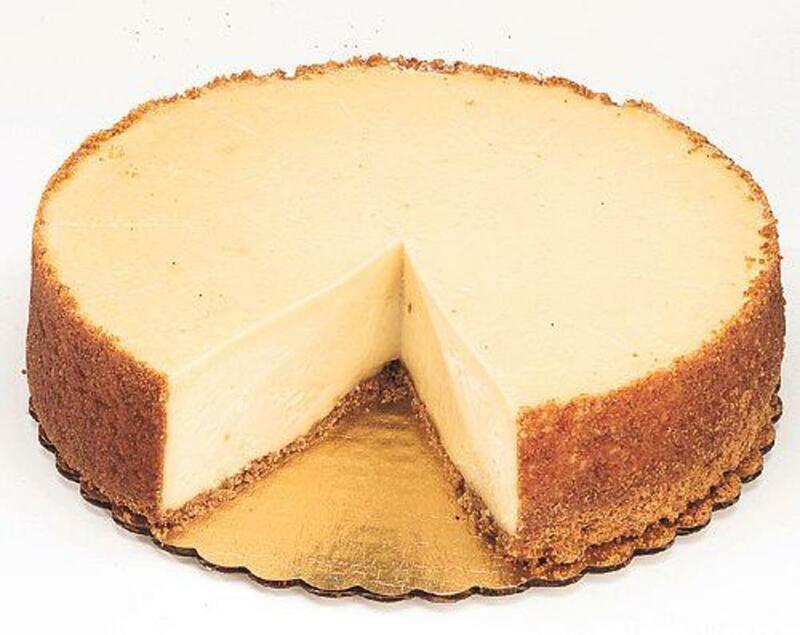 Cake Stickers help you create high end deserts quickly and easily. No experience is necessary, everyone can do it. How do you get an edible Cake Sticker? 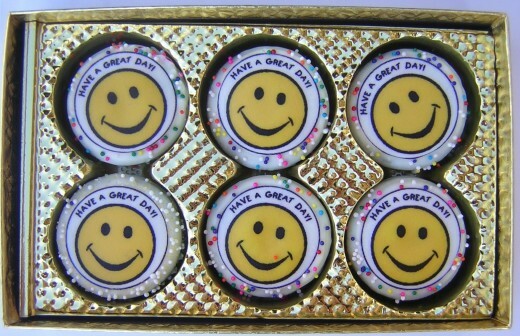 You can purchase an edible image on-line at FillYourHeartEdibleMemories.com for just $9.99, with free shipping. They have the lowest prices and provide custom sizes and design work for free. Fill Your Heart Edible Memories are actual cake decorators who use Cake Stickers in their products since 2002. 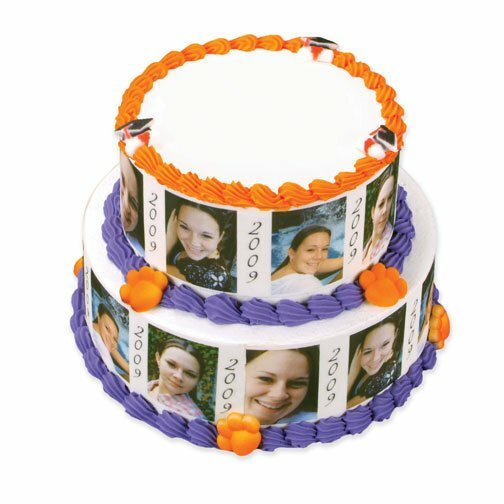 They don't just print an edible image, they create personal Cake Stickers customized to your special occasion. You can use your own photo, logo, or drawing, as well as choosing from a large selection of festive prints. 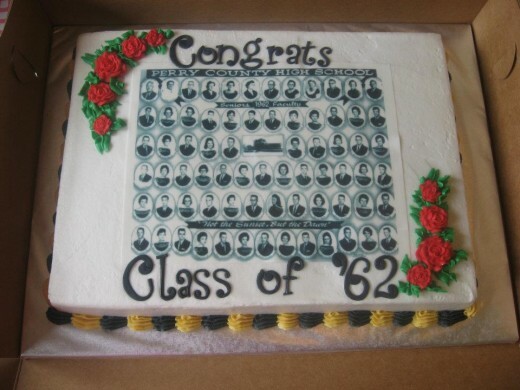 How do you make your own Photo Cake? It is as easy as 1,2,3! 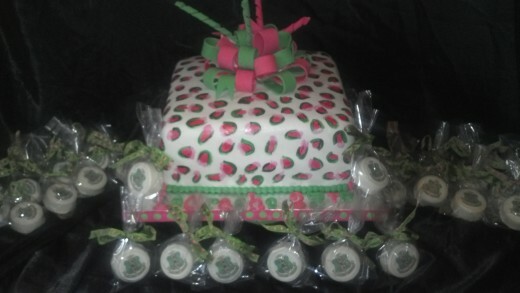 There is no special trick professional decorators use to create these amazing edible image cakes. 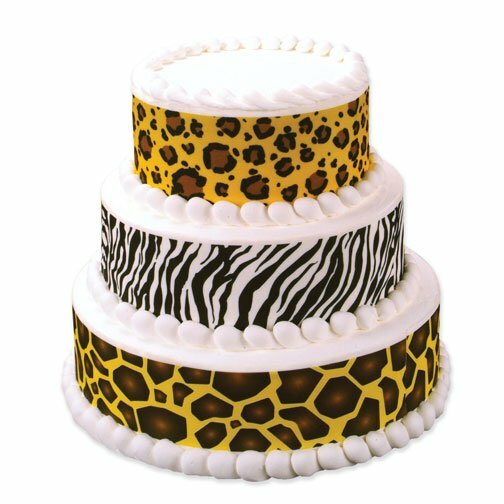 You can create cakes just like the professionals! 1. 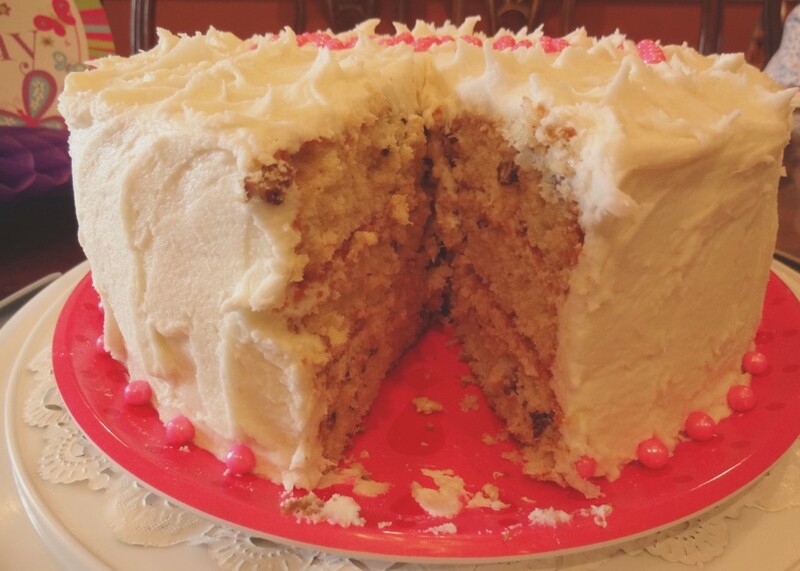 Bake and frost your cake or purchase a pre-made cake from your local grocery store. 3. Your finished! How easy was that! 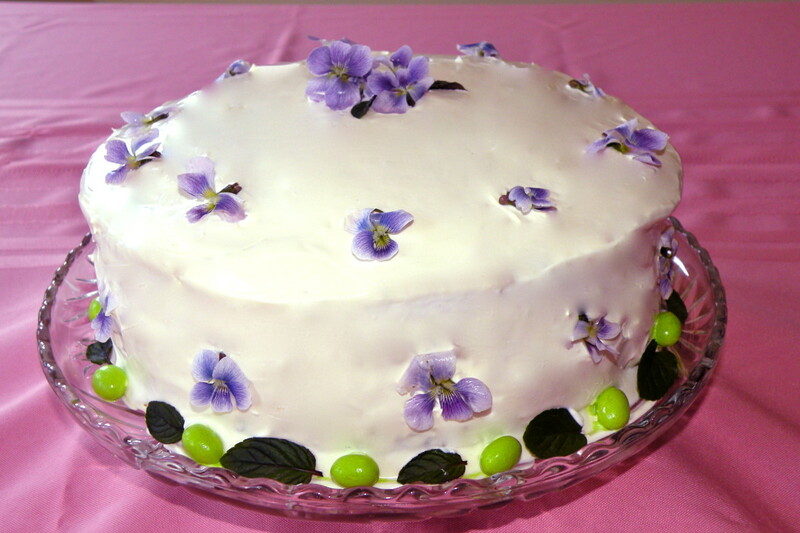 Add a finishing touch by adding a simple border and some decorative colored sprinkles to give it that bakery look. Borders are simple to make with just a squeeze of the pastry bag, but if you are not comfortable using a pastry bag your cake will still look amazing without borders. Curly ribbon and colored sprinkles are a great way to jazz up the cake. 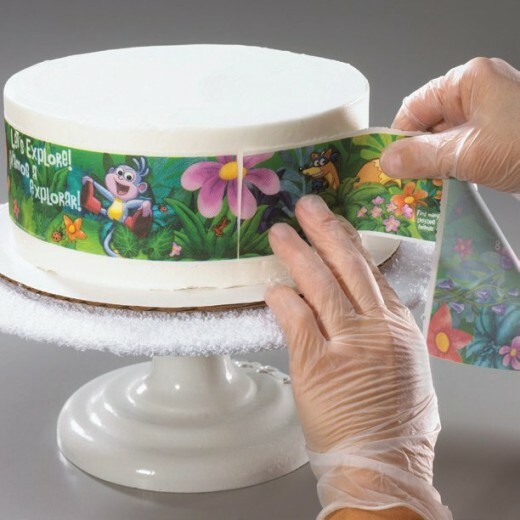 Helpful hint: If you buy a pre-made cake with the borders already designed, lightly mist the cake with water to refresh the frosting, then place your frosting image in the center and you have a beautiful Picture Perfect cake. 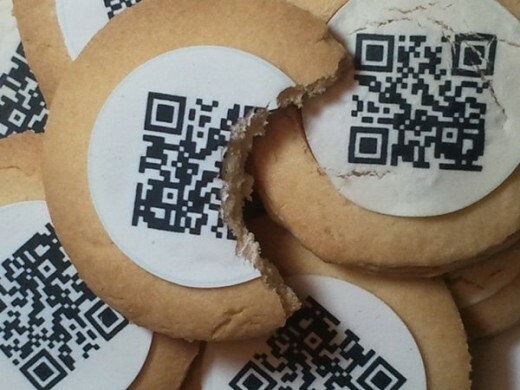 Edible images are not just for cakes! You can apply them to anything you can frost or coat in chocolate. Cupcakes, brownies, rice crispies treats, chocolate bars and cookies are some great alternatives and make fun party favors. 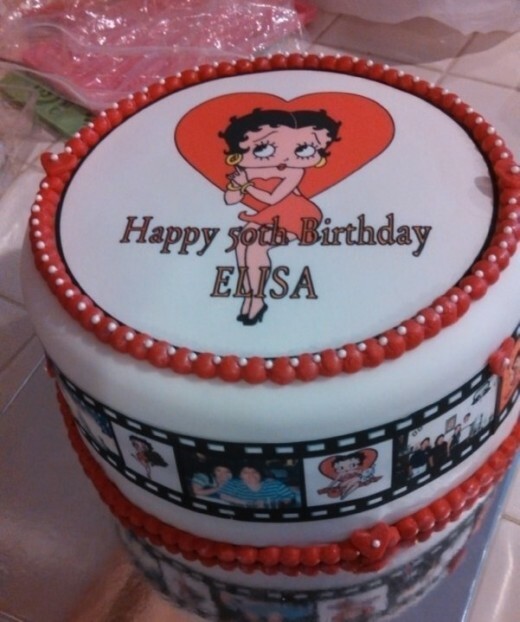 Click here to learn more about what an Edible Image is. That would be fun to display an edible image on a steak or loaf of bread. While the sheet it's self is edible, it doesn't really work without some type of frosting or chocolate to adhere to. I'm going to look into that though, that's a fun idea, thanks. Nifty! 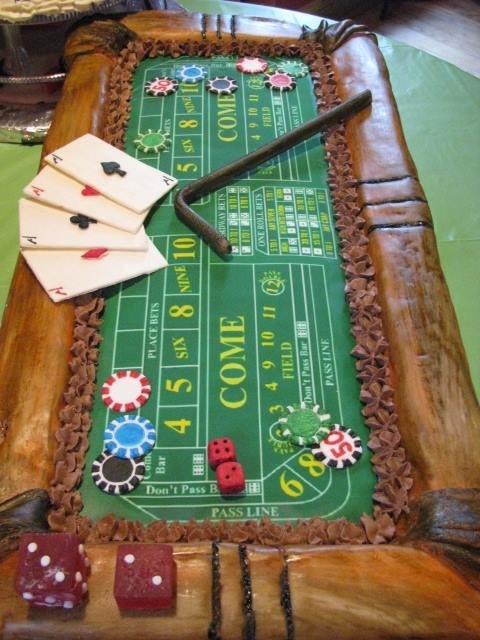 I hadn't realized you could get edible cake images online before. I'd love to try them on something unconventional... like steak or a loaf of bread! Hahaa. Hi Kay, It is a lot of fun creating photo treats. I see you enjoy creating photos and gardening. You should take a picture of your beautiful garden and make a photo to show it off to your girlfriends at your next gathering. I find gardening very difficult and I am not good at it. I'll be watching your blogs for your tips and ideas. Thank you for your comment. 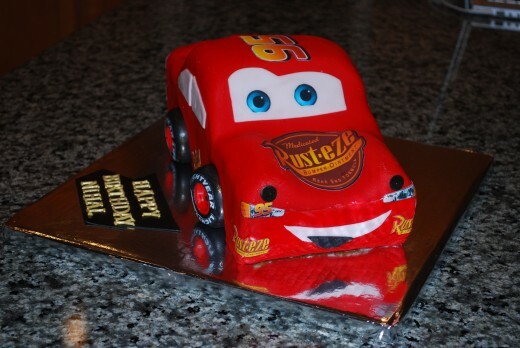 We should make you a cake with a sewing machine image or with a picture of your favorite piece of clothing you made to share with all of your friends. If you send me a picture of something that you have made or is special to you I will send you back an edible image so you can make a special treat to show off your special sewing talent. No charge to you, it would be my pleasure to show you how you can have fun promoting your new business. Sounds like fun. I may give that a try. Very interesting, think I may give it a try one day! Very nice hub!